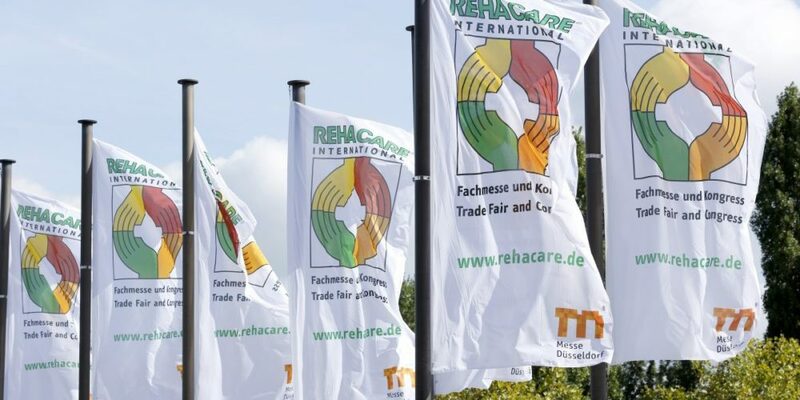 RehaCare 2016 is upon us again and we are packing our bags for Düsseldorf! We will be respresented by Hidrex Gmbh at this years show in Hall 5 Stand D-11. On the stand will be two HouseMates, one connected to an Android and another connected to an iPAD controllable from switches and joysticks. If you wish to get in contact to schedule a meeting I will be at +353870665859 or just drop by. Look forward to seeing you in Germany!